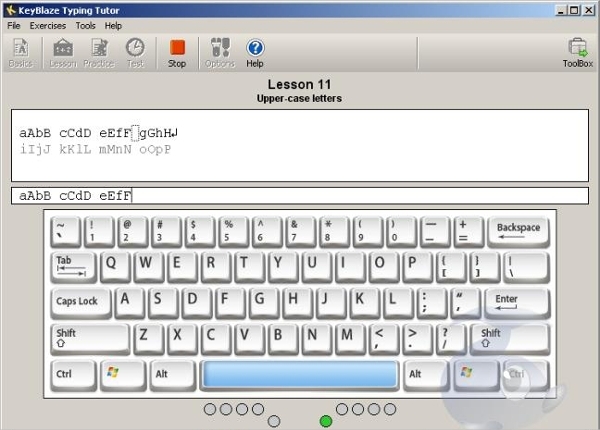 Typing Tutor software teaches you basic technique of typing, display your typing speed, shows the errors while typing and create your progress report of typing speed. Today we have compiled a list of 9 best Typing tutor software for pc through which you can practice and speed your typing skills. Rapid Typing Tutor is user friendly software for beginners to learn the typing skills. 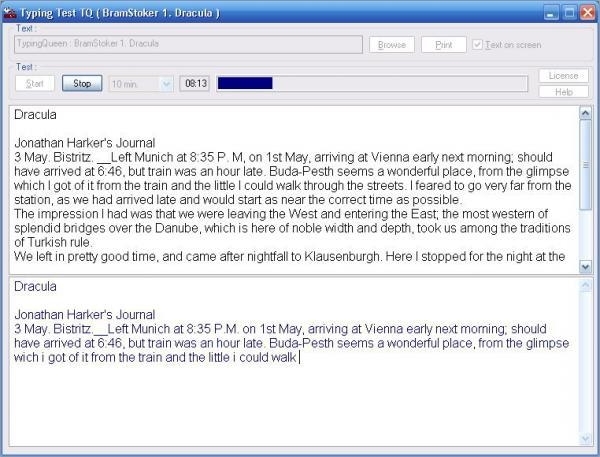 TypeFaster Typing Tutor is free software and helpful software to the beginners. Typing Master 10 teaches typing by playing games. 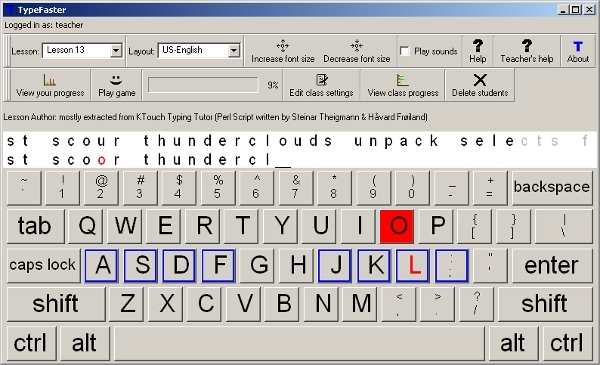 KeyBlaze Typing Tutor is free software which teaches typing to adults and kids also. Displays character per minute, words per minute, errors, etc. 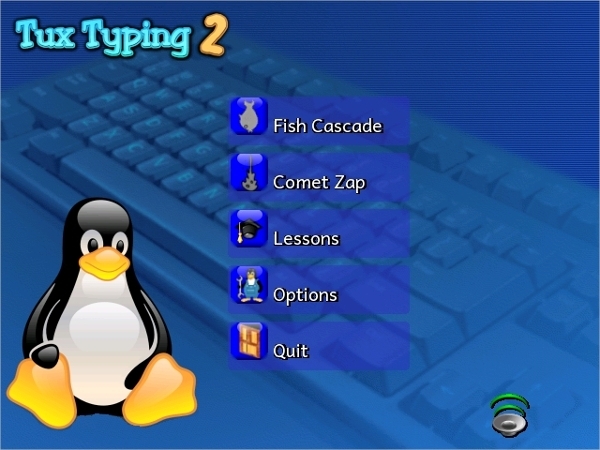 Tux Typing Tutor is open source software specially designed for kids to learn the typing by fun way. Stamina is one of the funniest freeware software for learning the basic techniques, skills of typing. MaxType Pro Typing Tutor helps you to increase your typing speed ability in a short time. 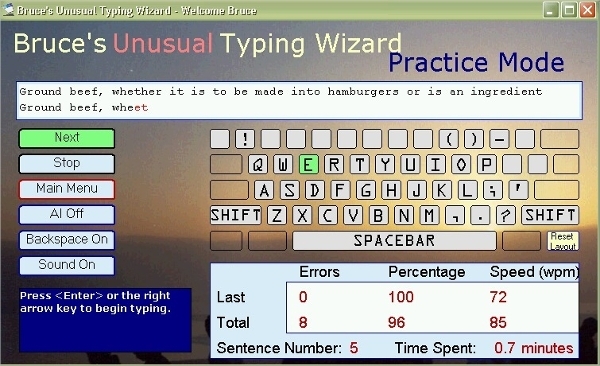 Bruce’s Unusual Typing Wizard is fun software for increasing your typing speed and accuracy. How to Install Typing Tutor Software? Installing Typing Tutor software is an easy job, you can install yourself no need of an engineer. Select the software from the above given list as per your requirement. Click on the software link, you will be directed towards the web page of the Typing Tutor Software, then click on the download option given. All the software listed above has different installation process. After the software is downloaded on your computer, open it and start the installation process. After installation you will see the instructions given on the screen, follow it step by step, select the drive where you want to save, select or unselect add-ons, and then wait for installation to complete. After the installation is complete, restart your computer. For quick access of the software, add shortcut icon of the software on your desktop. How to choose the best Typing Tutor Software? Select software which has user friendly interface, which works smoothly and is easy to understand. The software should show you progress report of your typing skills and let you know where to improve. Even the free typing tutor software with the games are suitable to adults and kids as they make user relax while typing. The software should track in-depth accuracy of keys and the fingers and provide a report. Look for software which will develop your typing skills speed and accuracy like a professional. 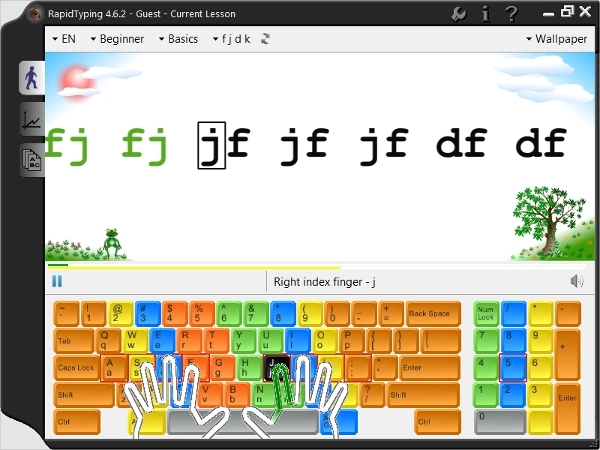 Even the typing tutor software should support multiple users at a time.